Marketing to teens online? Better be ready for mobile. Marketing to teens online in 2013? Better be ready for mobile. The American teenager continues to lead the nation in smartphone use, with one-quarter of teens accessing the Internet mostly from their cellphones, according to a study. The results of the Pew Internet & American Life Project survey, Teens and Technology 2013, highlight the ubiquity of technology in the lives of teens, who are almost always connected to e-mail, texts and apps through their smartphones. 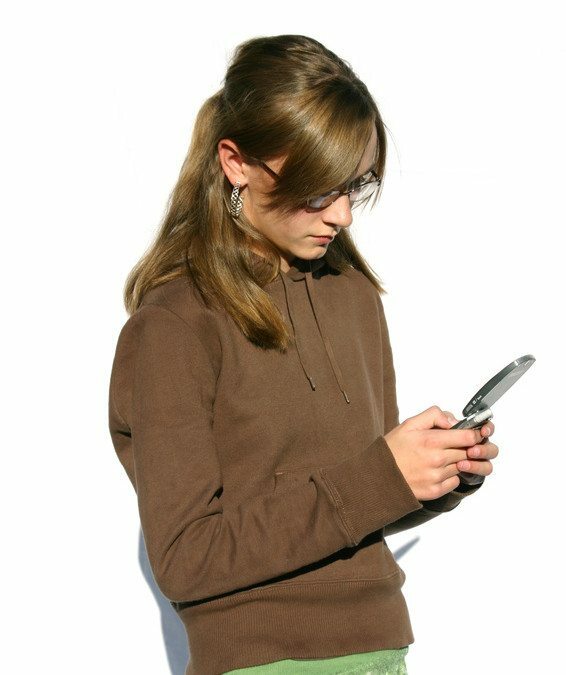 Your website better render appropriately on mobile devices because so many teens primarily use a mobile device to access the Internet. You don’t want visitors to have to do a lot of pinching and zooming to view your content. In particular, girls are much more likely than boys to access the internet mostly using their cell phones (29% to 20%) so fashionistas take special note. Go, too, where the teens are online. Are you not yet on Facebook, Twitter, Tumblr, Pinterest or Instagram? Ignore these sites at your peril. Pew Internet & American Life Project survey, Teens and Technology 2013 here.